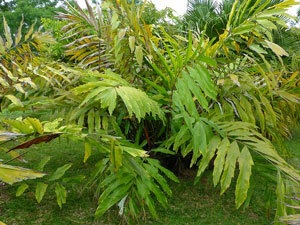 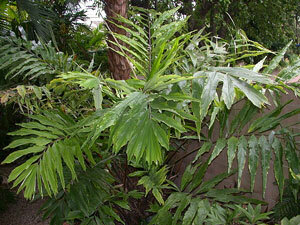 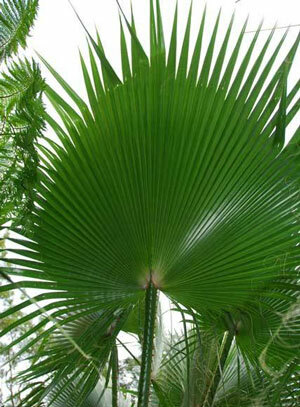 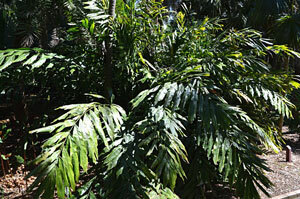 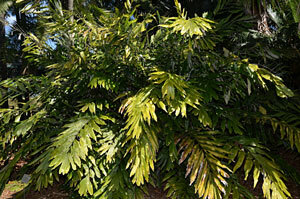 This is Wallichia oblongifolia, also known as Dwarf Wallichs Fishtail Palm, Dwarf Wallichs, and Himalayan Palm. 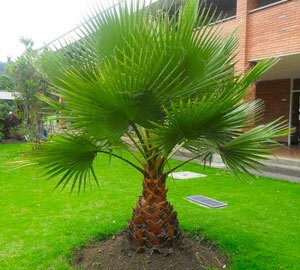 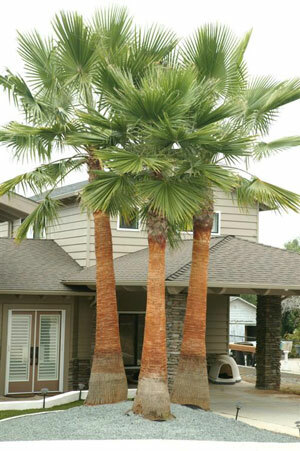 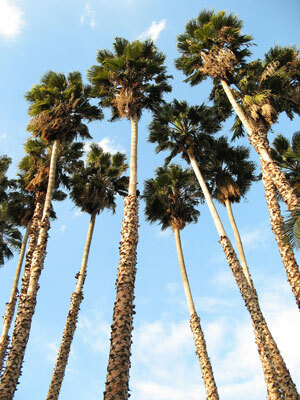 These palms like to live in light shade all the way to full shade where they grow up to 8 feet tall. 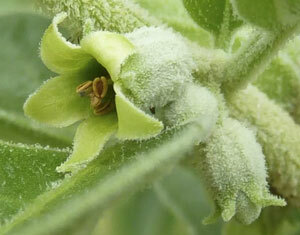 USDA Hardiness Zones 9b to 11. 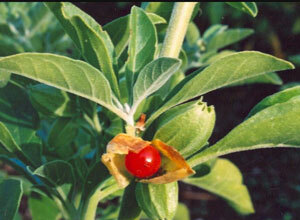 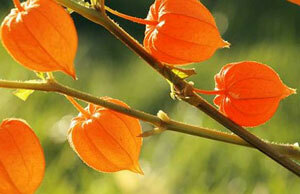 Here are seeds from Withania somnifera, also known as ashwagandha, Indian ginseng, and winter cherry. 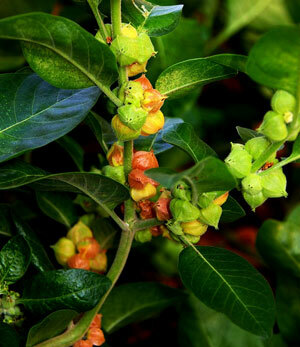 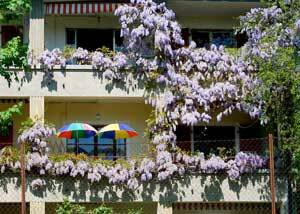 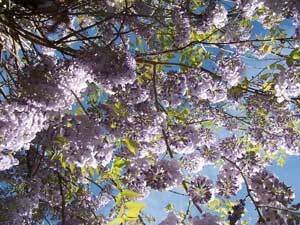 This plant likes to live in full sun but can do pretty well in partial shade where it can blossom from late Spring until early Fall. 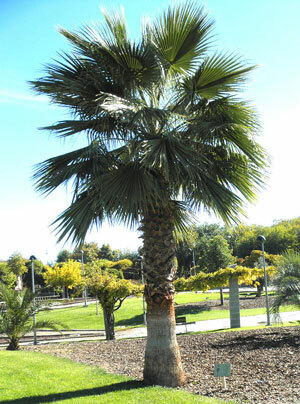 Growing to about 4 feet high, this plant has green and white flowers that attract a wide variety of birds, bees, and butterflies. 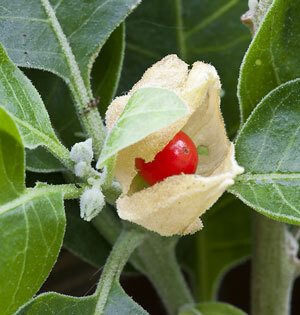 Vegan cheeses are created by using the seeds of this plant to curdle plant milk. 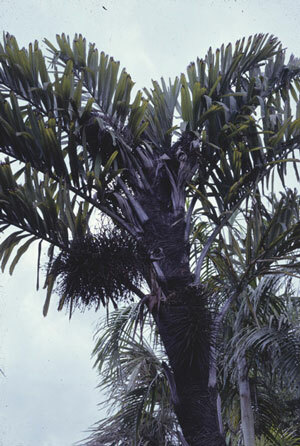 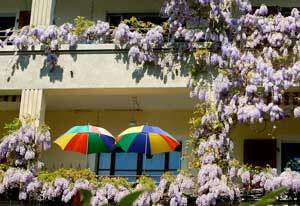 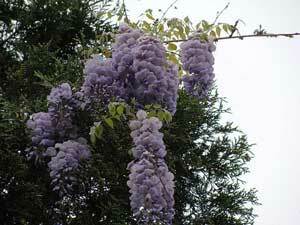 The pulp from the fruit is used as a soap substitute, and the leaves can be crushed up and used to repel insects. 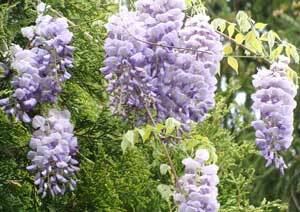 This plant can be grown as an annual anywhere and is a tender perennial that will stay alive during the winter in USDA Hardiness Zones 10 to 11.